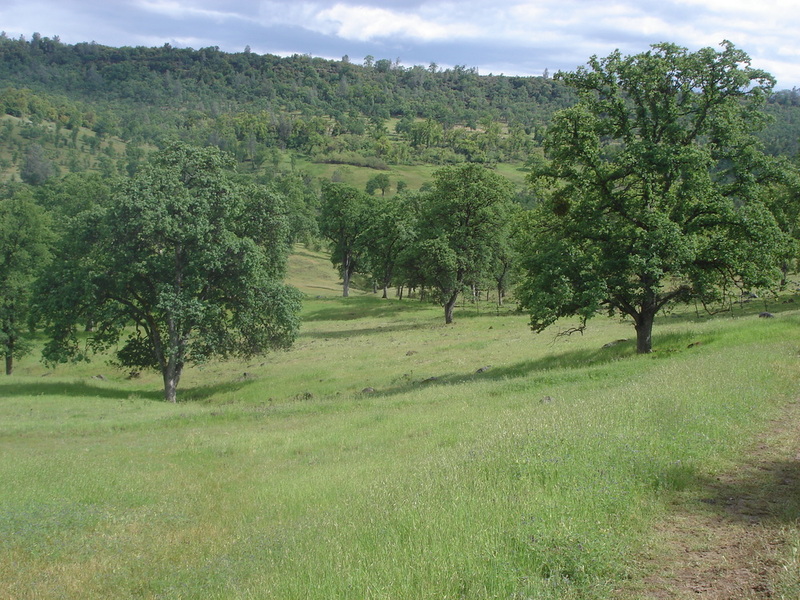 Shasta Land Trust works with willing landowners to conserve important properties in far Northern California. 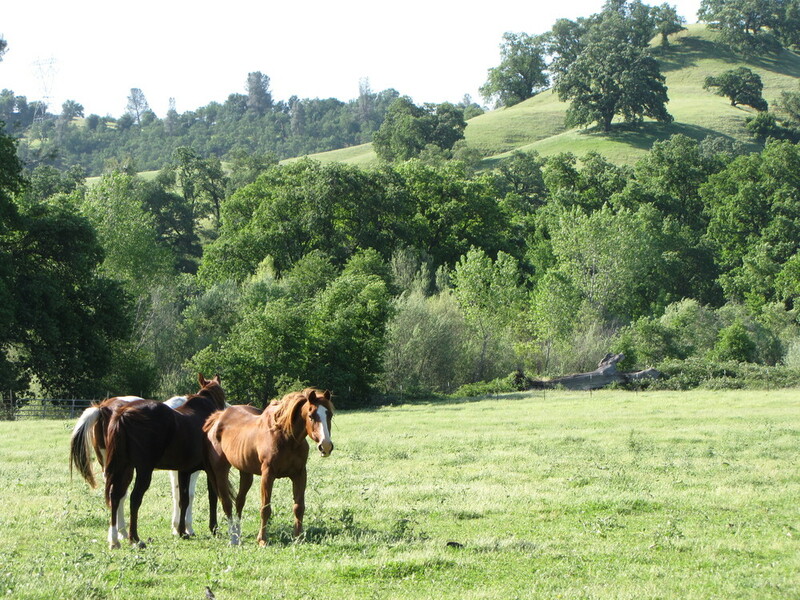 Since our first conservation easement in 2002 on the Fenwood Ranch, we have followed a conservation plan that to date has successfully conserved nearly 25,000 acres of significant working ranches, wildlife habitat, and open space throughout Shasta County and adjacent areas. We were formed because people in our local community were inspired by the natural beauty surrounding us here in the north state and wanted to help conserve these special landscapes for future generations to enjoy. Our conservation successes support the local rural way of life, provide wildlife habitat, protect water quality, and provide the public with countless benefits of protected open space. 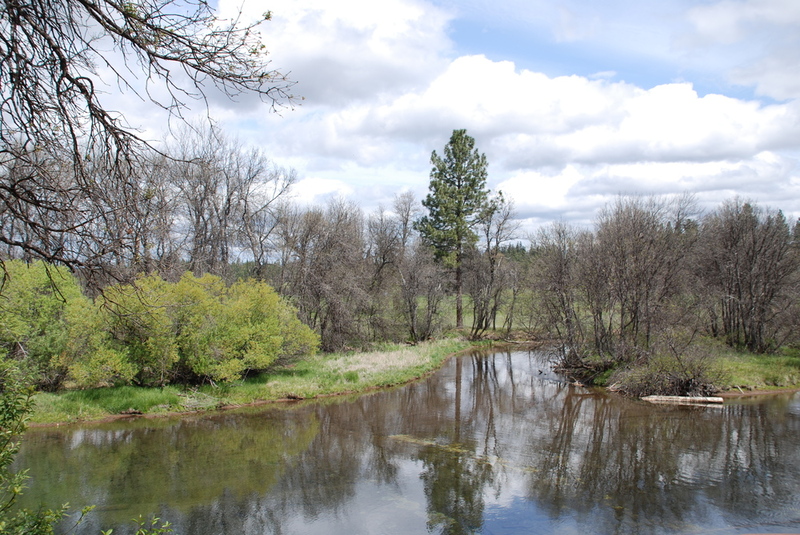 As a locally-led and supported non-profit conservation organization, Shasta Land Trust remains flexible, carefully researching and selecting the best tools to accomplish our conservation objectives. Just as each property is unique, there are a number of different tools that we can use to conserve land. We strive to find the best approach to achieve the objectives of landowners and also protect the public benefits and conservation values that we pursue.